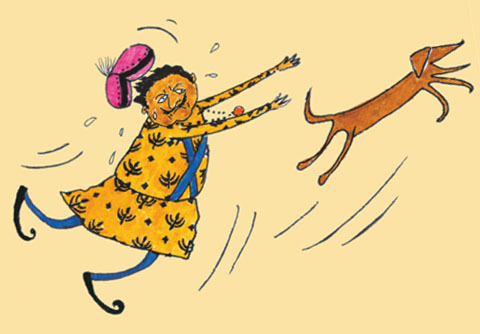 Sinhala Translation of the Kids Story "Fat King Thin Dog" written by Parismita published on Pratham Books' storyweaver platform. Animated based on the illustrations of the same, by Parismita. "Fat King Thin Dog"- © Pratham Books , 2007. Some rights reserved. Released under CC BY 4.0 license. Translated script and animated by- Boondi Work Dept.